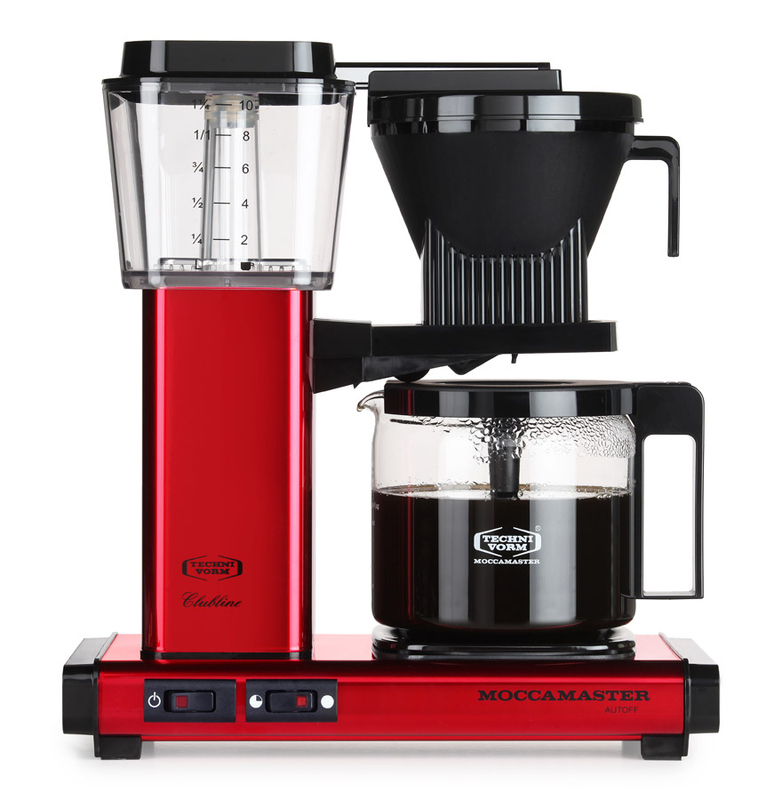 Sorry, we are currently sold out of 'Technivorm Moccamaster KBG-741 Metallic Red'. Please check back later. 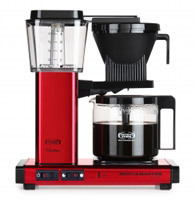 SPECIAL, LIMITED EDITION COLOR - Metallic Red.